Battlefield 4 is a first-person shooter video game developed by EA Digital Illusions CE (DICE) and published by Electronic Arts. 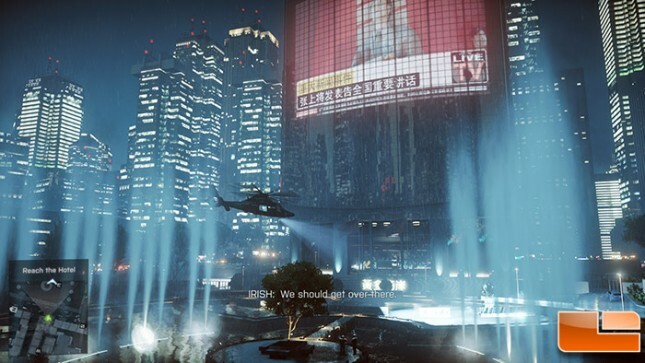 It is a sequel to 2011’s Battlefield 3 and was released on October 29, 2013 in North America. Battlefield 4’s single-player Campaign takes place in 2020, six years after the events of its predecessor. Tensions between Russia and the United States have been running at a record high. On top of this, China is also on the brink of war, as Admiral Chang, the main antagonist, plans to overthrow China’s current government; and, if successful, the Russians will have full support from the Chinese, bringing China into a war with the United States. This game title uses the Frostbite 3 game engine and looks great. We tested Battlefield 4 with the Ultra graphics quality preset as most discrete desktop graphics cards can easily play with this IQ setting at 1080P and we still want to be able to push the higher-end cards down the road. We used FRAPS to benchmark with these settings on the Shanghai level. All tests were done with the DirectX 11 API. Benchmark Results: At the popular 1080p gaming resolution, the XFX Radeon RX 460 4GB video card was able to average 39 FPS, which is about 5 FPS slower than the Sapphire Radeon R9 270 Dual-X OC from years ago. We were expecting to see a bit higher performance as you can pick up a used Radeon R9 270 graphics card off of eBay for $50-$80 all day long. 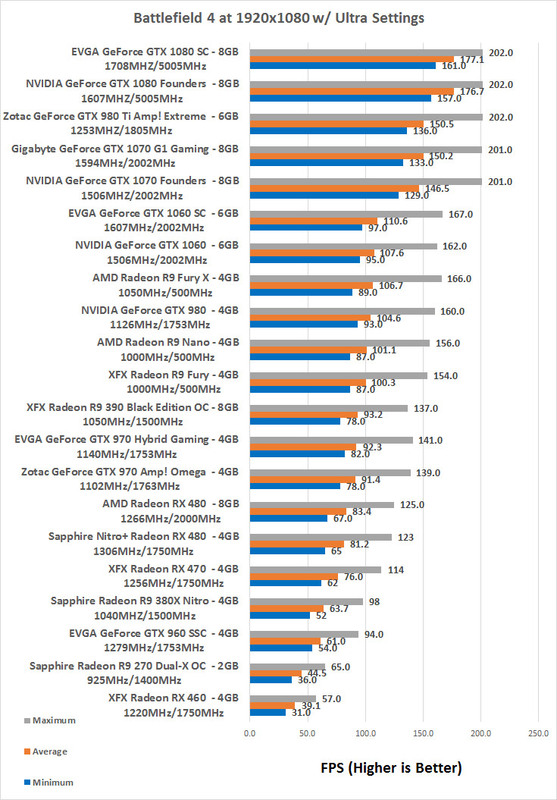 Benchmark Results: When scaling the resolution up to 2k (2160×1440), the XFX Radeon RX 460 4GB graphics card came in at 24.6 FPS and dropped down into the teens at the lows. 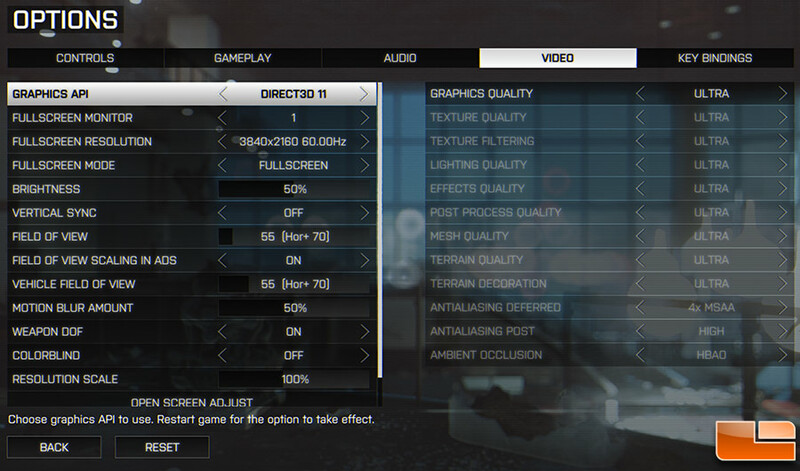 This is not a card that is designed for beyond 1080P gaming on graphics intensive game titles like this. 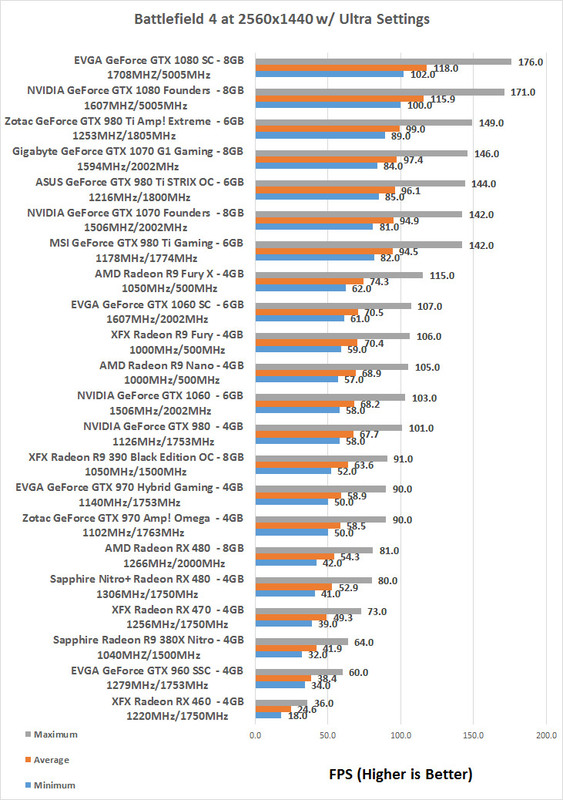 Benchmark Results: This is not a 4K gaming graphics card, but since we take out power measurement using BF4 at 4K we might as well run FRAPS and show you what it got. Here we see the XFX Radeon RX 460 4GB graphics card averaged 12.3 FPS. Clearly not a 4K gaming card and thankfully it was never said to be. 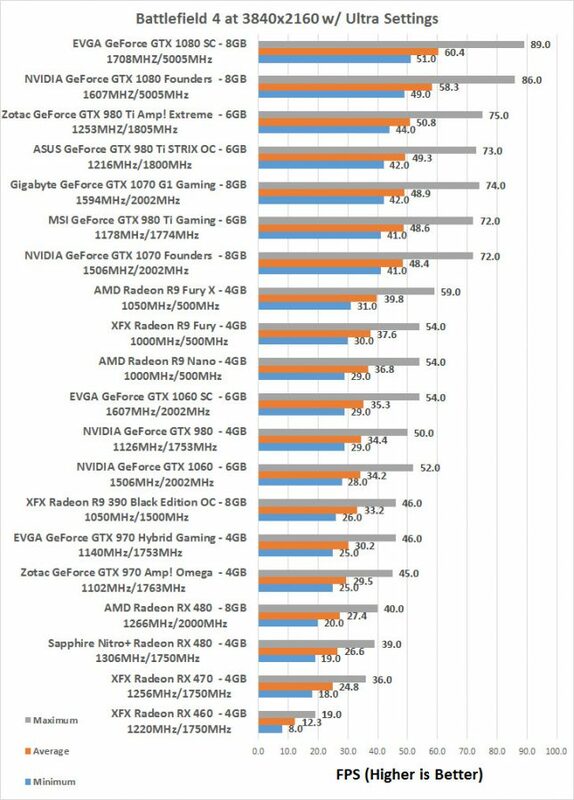 Since this isn’t a 2K or 4K gaming graphics card we will just be looking at 1080P performance in the remainder of the tests.